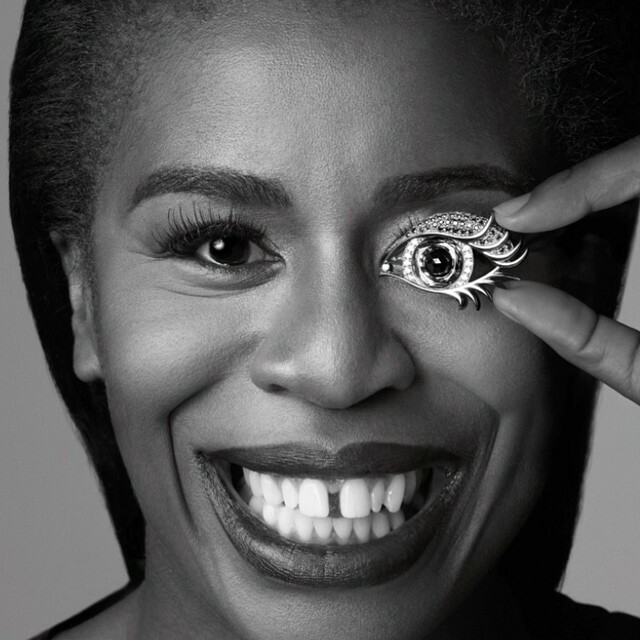 Orange Is The New Black star Uzo Aduba has been featured in Bazaar Magazine’s 2014 “Women Who Dare” list. The Nigerian actress had her breakout role as Suzanne aka “Crazy Eyes, a slightly psychotic character in prison. With an Emmy under her belt, Uzo Aduba has once again proved that it never matters where you come from.